'Star Wars: The Rise of Skywalker': What does the title mean? As die-hard fans know, the title of a "Star Wars" film usually has a double meaning, and often gives a hint about the essence of the movie. Case in point, "Return of the Jedi." Many believe this title does NOT refer to Luke, but the fact that Darth Vader returns to the light side and becomes one with the Force at the end of the film. It's his return to the Jedi. With "The Last Jedi," many believed the title referred to Luke being the last of his kind. However, Luke said at the end of the 2017 film that he would not be the last guardian of the "Star Wars" galaxy, as Rey and others will continue his mission. 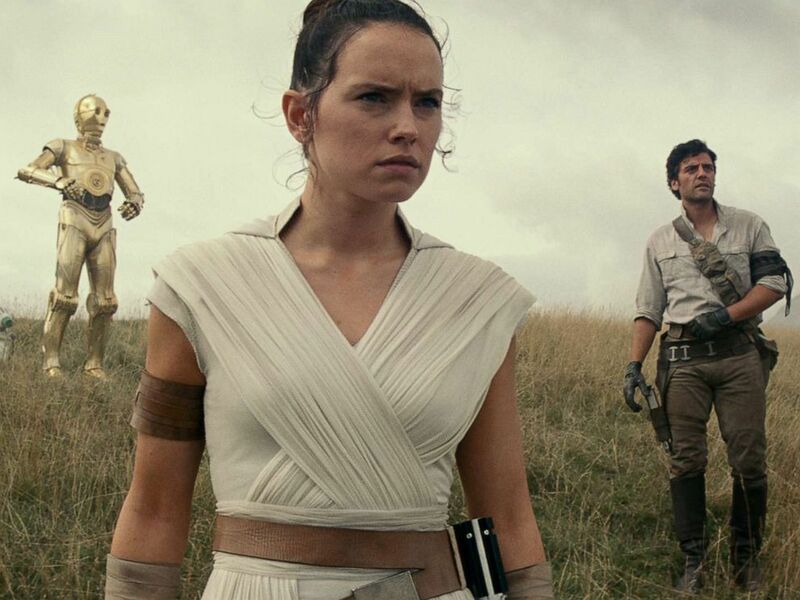 Now, the trailer has been released for "The Rise of Skywalker," and director J.J. Abrams has said this film is the last in the Skywalker saga. What kind of riddles is Abrams throwing our way? Here's a look at three prevailing theories that fans and media have come up with. Some may be far-fetched, while maybe one of these will prove to be correct come Dec. 20, when the film hits theaters. This would make sense, but then again, it would make absolutely no sense at all. That would mean this is NOT the end of the family's saga, unless it's her last movie or she dies. Many believe that she is the sister (maybe half-sister) to Kylo Ren and that he was just messing with her in "The Last Jedi" by saying her parents were nobodies. Also, considering "Solo" featured Kylo's father, Han Solo, with another woman before he met Leia years later, he could have strayed and had a daughter apart from his marriage at some point. That would explain why Kylo hated him so much and killed him. It would also explain the fact they were separated in "The Force Awakens" before reuniting in the film. Also, it would be beautiful symmetry as Kylo, born from Leia, is the dark being born of the light, and Rey, born from Qi-ra (Han's love in "Solo") would be the light being born from the dark. Remember, Qi-ra had ties to Darth Maul. "The dark rises and the light to meet it," said "Star Wars" character Supreme Leader Snoke. We'll just have to wait and see on this one. Another long shot, as it's been said he became one with the force at the end of "Last Jedi." But maybe he and Leia will make one final stand in "Star Wars" and go out like the legends they are. 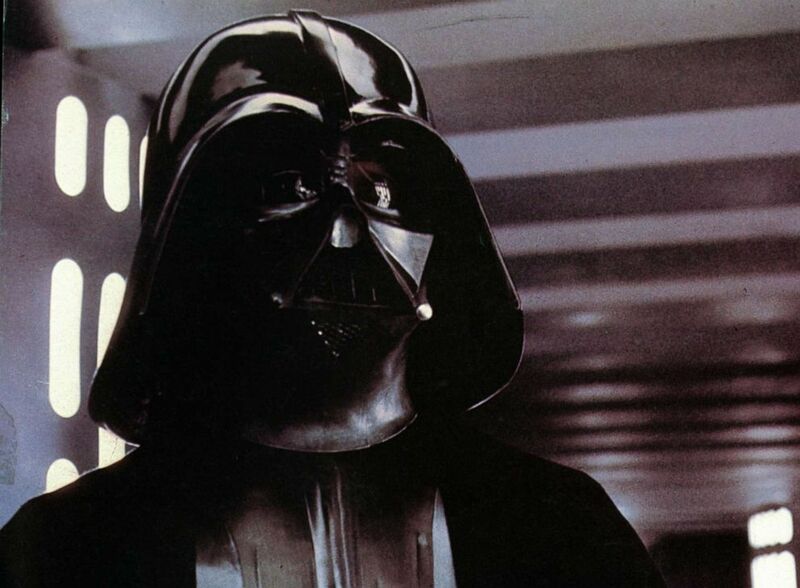 David Prowse as Darth Vader in a scene from the film Star Wars, 1977. Another twist could be that Darth Vader is back. Yep, we said it. We know the Emperor is back in one way or another, per the trailer. Maybe Vader comes back as a dark force ghost -- why not as Jedi Anakin Skywalker? Luke and Anakin could lead Rey and the new Jedi as force ghosts and teachers, along with Yoda and others. What a way to end this nine-movie saga. It's also been reported for years that Hayden Christensen might make his return to "Star Wars." "Star Wars" loves nothing better than a redemption arc. What a parallel that would be with Darth coming back to the light 30 years ago in "Return of the Jedi," and now Kylo doing the same in "The Rise of Skywalker." Joonas Suotamo, Daisy Ridley, Oscar Isaac and John Boyega appear in a scene from "Star Wars: Episode IX." The only thing is, he's the leader now, so how would that go? Who would he fight for redemption? He already killed Snoke in the last film. It's still possible, as Rey tried in "Last Jedi" to see the good in him, and tell him his fate is not yet decided. They still share a bond, and we expect that to continue in this film.